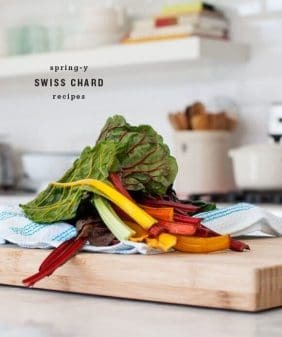 I don’t even know where to start on this year’s recently-released spring cookbooks – gorgeous, stunning, beautiful, endearing, witty, and drool worthy are not words that even begin to describe them. 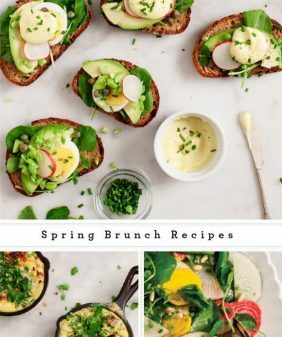 Because I didn’t know how to choose just one at a time to start writing about, here’s a list of a few of my favorites – I’m sure I’ve missed some (let me know if you have any spring favorites!). For previous favorites, click over to this post I wrote last winter. I’ve got the Bowl and a Spoon book and love it! Great inspiration! Love all of these books – Anna Jones is actually coming out with a new book soon which I’m so excited for! 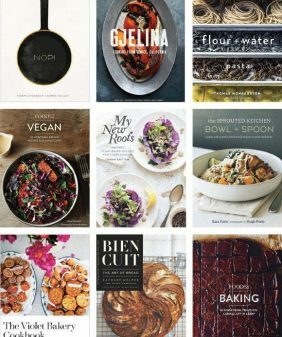 I am having major cookbook envy right now. Several of these were already on my wish list – I may need to add some more to my list, because of this blog post! Wow – what a list!!! 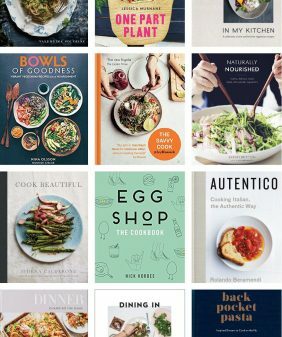 I have Bowl + Spoon (LOVING IT) and many of these other ones are on my wish list. I wish my full time job was just reading and cooking from cookbooks. Can I do that somewhere??! Want them all!! I already have My new roots and drool over it overtime I open it! Can’t wait to order all of the rest. These books sound great! I came across a few of them and would love to buy some to inspire me with my healthy eating. Thanks for sharing! 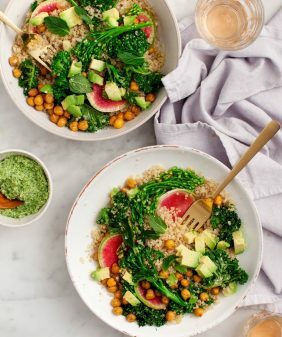 I LOVE What Katie Ate (the blog)! I could look at her photos for hours. I would love to get her cookbook. 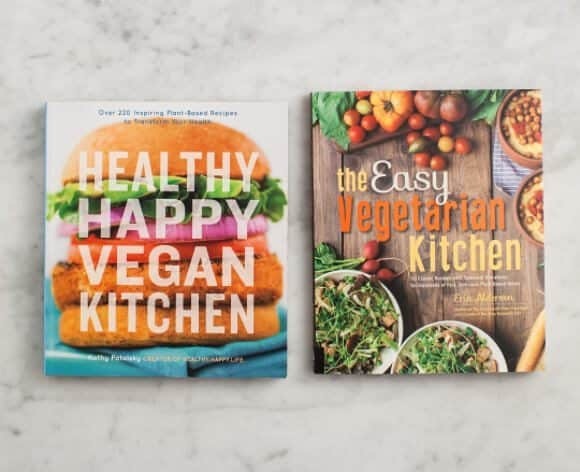 Thanks for sharing all of these lovely new cookbooks. Seven Spoons is another one on my list! Ohh these are all so beautiful! all of these look fantastic. i recently picked up the vietnamese farmer’s market cookbook and everything i’ve made so far has been easy and amazing. it’s also beautiful. Wow, what a great collection! 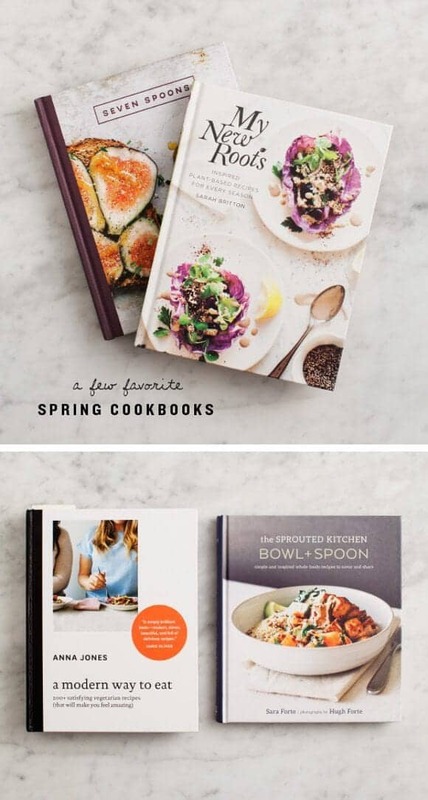 I love how all the recipe books are so artistic, just like cooking! Thanks so much for the amazing list! 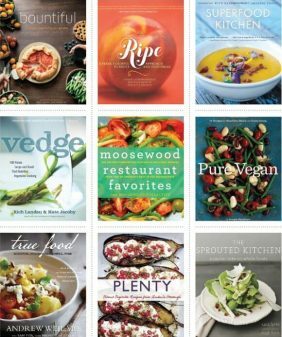 I have been trying to find some new cookbooks to add to my shelf, something fresh and healthy and full of color! Most of these will be purchased by me, whatever my bank account says. Have you heard of “Date Night In?” Just came out, I really enjoyed that one too.